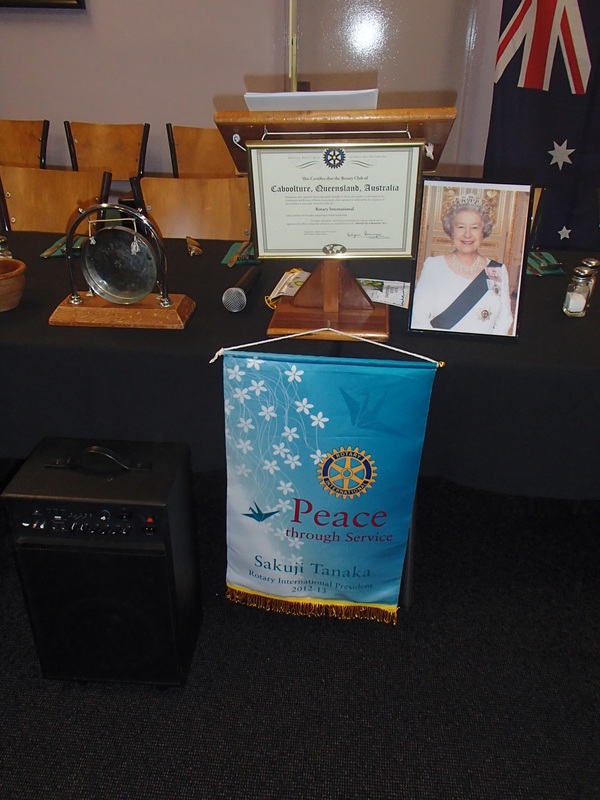 My visit to the Rotary Club of Caboolture was fantastic! Caboolture is located about 25 miles north of Brisbane and the northernmost urban area with an estimated population of around 47,000. Rob and I met at the District Conference back in March and kept in touch to schedule a time for me to speak at the club. The club is about fifty years old. A fun fact to share is a common thread between Nashville and Caboolture is that Keith Urban is from Caboolture! The city hosts the Urban Country Music Festival each year and just celebrated a decade of three days of country music and entertainment. I missed it this year but will definitely put it on the calendar for next year. Everyone in the club was so kind and it was a shame that I faced technical difficulties and could not show them the PowerPoint that I had prepared for them. They were great sports and I ended up giving a very intimate presentation standing even closer to them than normal so they could see the presentation off my laptop. Rob and his wife Lurline are both Rotarians and other couples in this particular club were also Rotarians. This was a unique observation I saw and thought that it was fantastic and a great way to spend time with your spouse and give back to the community. 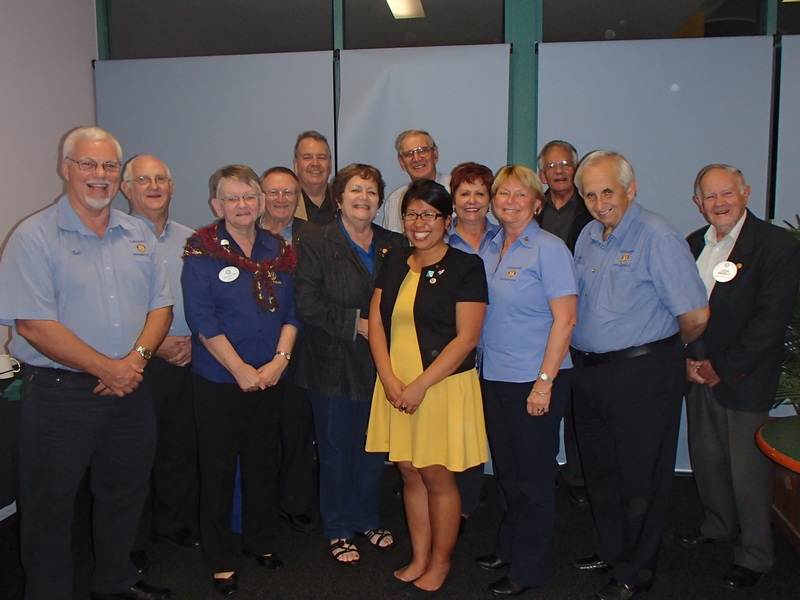 The Rotary Club of Caboolture did a fantastic job hosting this year’s District Assembly where I spoke about the Rotary Ambassadorial Scholarship. In addition, the club helps choose a student to send to the National Youth Science Forum and will be hosting a girl from Sweden as part of the Rotary Youth Exchange Program next month. Their club strives to make Rotary meaningful in the 21st century and I was privileged to speak to their club!